Is your public toilet too dirty to remember what it once looked like? One thing that people seem to remember when they visit a store, restaurant or other place of business is the state of their public toilet. 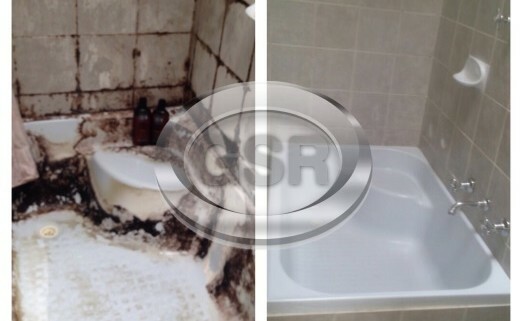 We do both major cleans as well as regular cleaning maintenance for a lot of businesses with public toilets. Keeping these toilets clean is not only very important for the hygiene of your staff and customers, but it is critical in maintaining the reputation for your business. Often people are stunned at what a difference thorough cleaning makes, check out one of our recent major cleans that we did below. Don’t forget, we love to help businesses maintain the hygiene of their work areas, toilets, kitchen and social areas so please let us know if there’s anything that we can do for you. 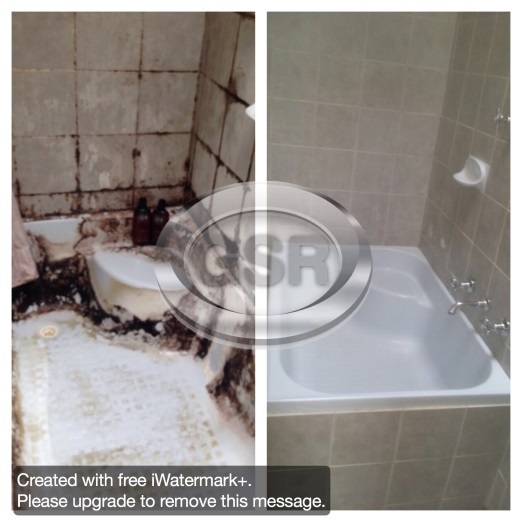 https://www.gsrcleaning.com.au/wp-content/uploads/2015/08/Before-After-Shower-tub-Cleaning.jpg 522 522 Ann Louis Ragudos https://www.gsrcleaning.com.au/wp-content/uploads/2015/08/gsr-cleaning-services-logo5.gif Ann Louis Ragudos2010-11-30 22:01:002018-08-18 17:34:11Is your public toilet too dirty to remember what it once looked like?